Many homeowners are turning to house extensions to get that bit of extra space, without the cost of moving. 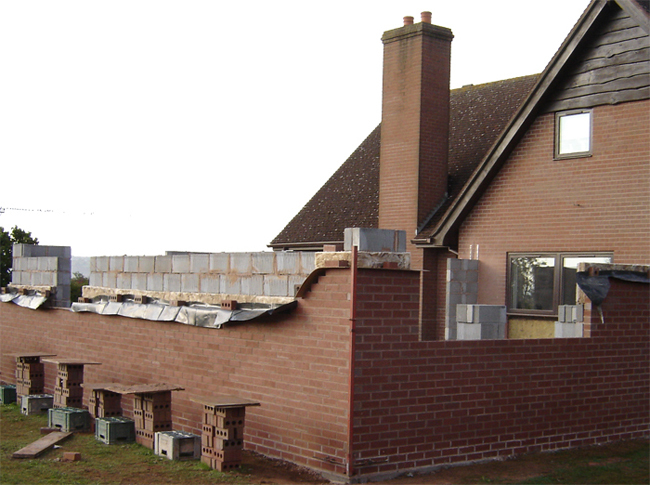 An extension that blends seamlessly into your house will increase both the space and value of your home. Whether its making one room larger or adding a new bedroom or bathroom, well see that your home reaches its full potential. Our team of professionals understand the importance of the cleanliness and security crucial to building extensions, loft conversions or structural repairs, whilst our Project Management team will ensure that the work is done to deadline.